We all wish to wake up as the flawless sleeping beauty that we had often seen and admired while watching the princess fairy story when we grew up. But this really isn't true as it seems to be. All things considered, it appears even the easiest magnificence looks include some devotion and time spent before the mirror. But the nature of the morning is always late and starts by hitting the snooze button every now and then by mostly everyone. This results in giving us less time to get ready as of one magnificence look. So what do those beautiful, glowing busy girls do? The simplest answer to this question is the night skin care. There are easy before bed tips which allow your skin to look radiant and magnificent in the next morning to get up. Whatever you apply in the daytime, make sure you remove it every night before bed. All makeup should be wiped out, removed from your skin, if not done then the left makeup residue may lead to damaging your skin such as unwanted pimples, acne, and wrinkles. After makeup has been wiped out, one needs to wash or cleanse their face with a good foaming facewash. This foaming facewash will help remove the leftover oil and impurities on your face. Know your skin is ready and clean to be rejuvenated for a younger looking skin. Just be careful while using the products after this. The night cream should be good enough to treat the damaged caused and rejuvenate your skin. Busy women above 25 can use anti-aging night cream which will moisturize and also protect your skin from fine lines and wrinkles to appear. 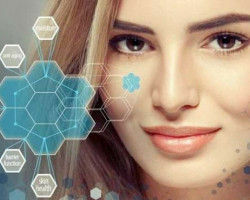 These days a new antidote has taken over the market, where everyone believes, that it will do wonders for the skin. 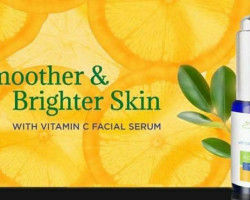 The Vitamin C serum is the newfound antidote which may be applied to both daytime or night. 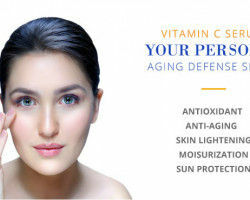 The Vit C serum is used to get your skin lighter to be by reducing dark spots and has anti-aging properties. 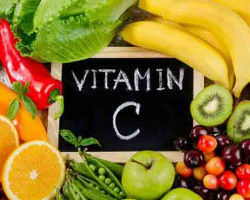 Use the best Vitamin C serum in India for the foremost results. To look radiant and magnificent one needs to take care of their hair which is exposed to pollution and dirt. 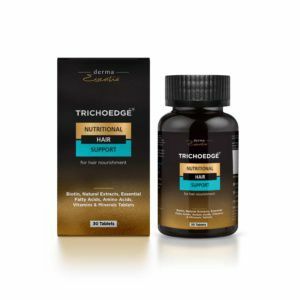 If the next morning you are utmost to take a shower then, undergo a hair repair the night before by using hair serum that will work on the damaged hair strands. To look beautiful, one needs to be attractive from top to toe. For pretty beautiful feet use the best foot cream in India before bed to heal the cracked heels and the cracked skin which undergo a lot during the daytime. 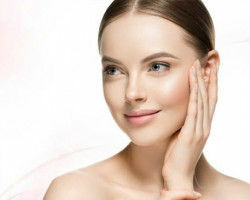 In the end, we conclude by suggesting that taking care of your skin at night is important as it is in the morning and the products that are used for care are different in the morning and at night. 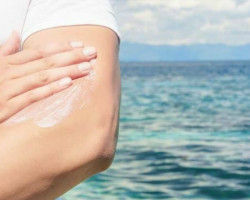 So adopt a routine soon for healthy glowing skin and choose your products wisely. !